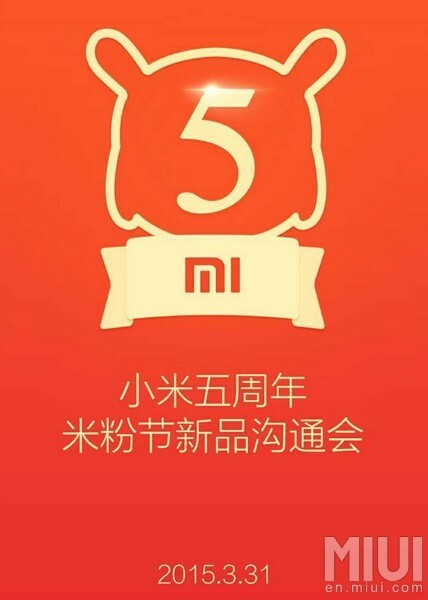 Xiaomi might announce an entry-level smartphone at the company’s 5th anniversary event, and the phone could go on sale as soon as April 8th. The unnamed phone will cost 499 Yuan (about RM299) which is in line with the Chinese company past product’s pricing strategy. 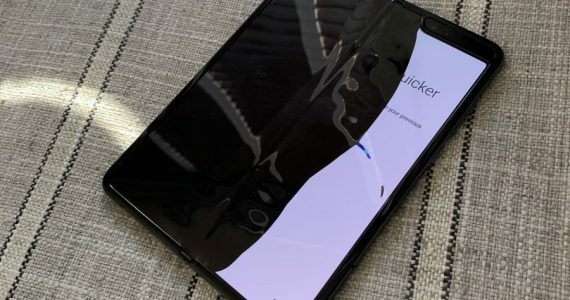 The photo was posted by the Secretary General of Mobile China Alliance, saying that the phone in the image is an upcoming product from one the mobile phone companies in China. Fortunately, hardware specifications of the device have also been leaked. The device features a 4.7-inch 720p screen and it will run on a quad-core 1.6GHz Cortex-A7 processor on a Leadcore LC1860 chip. It also has 1GB of RAM and sports a Mali-T628MP2 GPU. On the front, there is a 2MP camera for selfies and an 8MP camera on the back. In terms of memory, it has 8GB of internal storage which is expandable, but the maximum supported capacity was not disclosed. Connectivity wise, the standard Bluetooth and WiFi will be on board. However, the Leadcore LC1860 chip has an LTE Category 4 modem built-in, but it is not sure whether LTE will be enabled on this entry-level device. The phone will run on the company’s proprietary MIUI based on Android 4.4 KitKat. 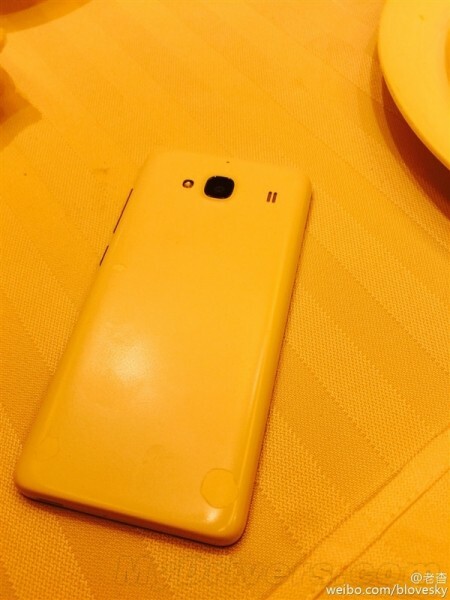 Could this be Xiaomi’s new product to enter the entry-level market, making their phones even more affordable? Fans need to take these news with a pinch of salt, as we wait and see what the Chinese company will unveil at their 5-year anniversary event.